Are you looking to sell online? Reach the UK market 24 hours a day, 7 days a week, 365 days a year? or even sell to the world? Do you need help understanding Google Checkout, SagePay, Paypal, ebay shoping, worldpay and merchant accounts? We have great experience with ecommerce website design and applications. We use a sophisticated shopping cart software called Actinic which is felxible and easy to use and has extensive functionality to design, build and mange a online store. Ecommerce is the way of buying and selling goods and services using electronic transactions as payment mode over the internet. Ecommerce has now become a major role in our economy and buying/selling online is a normal behavior for a large proportion of the worlds population. There are almost no limitations to what can be sold and bought online. Anything from garden furniture to a tube of paint can be simply purchased online. We've helped some of our clients achieve this success, and our portfolio is rapidly increasing. 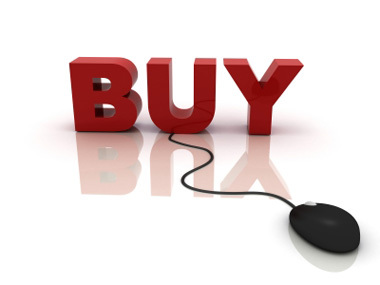 So, if you're thinking of selling online, please contact us and let us see how we can best help you.